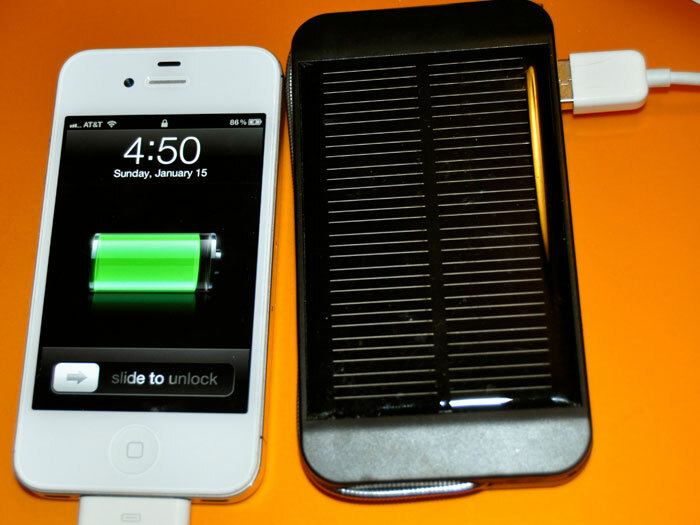 Fast charging from AC Adaptor and slow charging from sunlight, shadow of sunlight or any type of light. Charging from sun light, shadow of sunlight (Solar Panel is only for top up of the battery) & mainly charging from 5V AC Adapter. 18000 mAh High Performance, built in Top Class Battery. 18000 mAh High Performance, built in Top Class Battery. Easy to carry in pocket, Light Weight & Easy to carry around, Compatible with all mobile phones, iPhone, BlackberryTM, NokiaTM, iPad, Digital Cameras, PSP, ND, PDA, Mp3/Mp 4 player, GPS, E-Lites, electric cigarettes, Bluetooth, and all usb charged devices.